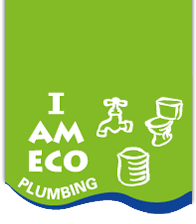 At I AM ECO Plumbing we understand the flexibility required when working on commercial projects, there are time constraints, budgets to adhere to and most importantly there is a project to complete & deliver on time. Project timelines do not always go according to plan due to weather, client adjustments & many other factors but here at I AM ECO client satisfaction is paramount to us. 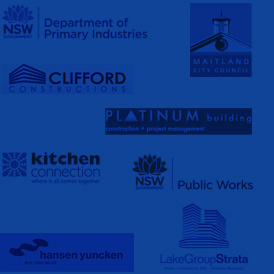 We strive for long term relationships with all our clients and do not view a current project as a one off. It is our intention to work with all our clients again & again- repeat business is our goal. To achieve this we ensure we have a happy client at the start of the project, during the project & on completion. We pride ourselves on our communication & doing what we say we will do.